Edwin Gnandt will be the clinician for the 5 day piano camp. 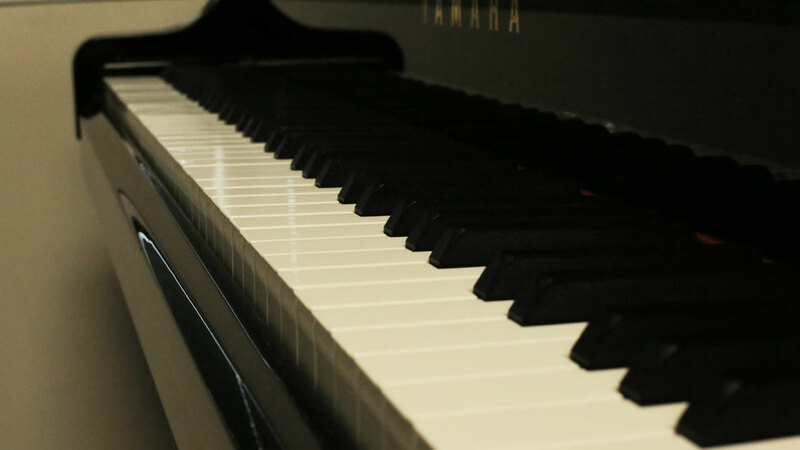 The Piano Camp is an exciting five-day experience for pianists, aged 10 to adult, to explore the many facets of piano playing in a supportive, fun atmosphere that promotes a positive attitude towards practising and performing. Students are coached in prepared solo repertoire and new ensemble pieces. Students attend classes in musical style, interpretation, memorization, technique and performance anxiety. Classes in choir, art, improvisation, and a composer (a different composer is selected each year) are also offered. Classes on Alexander technique are offered in select years.